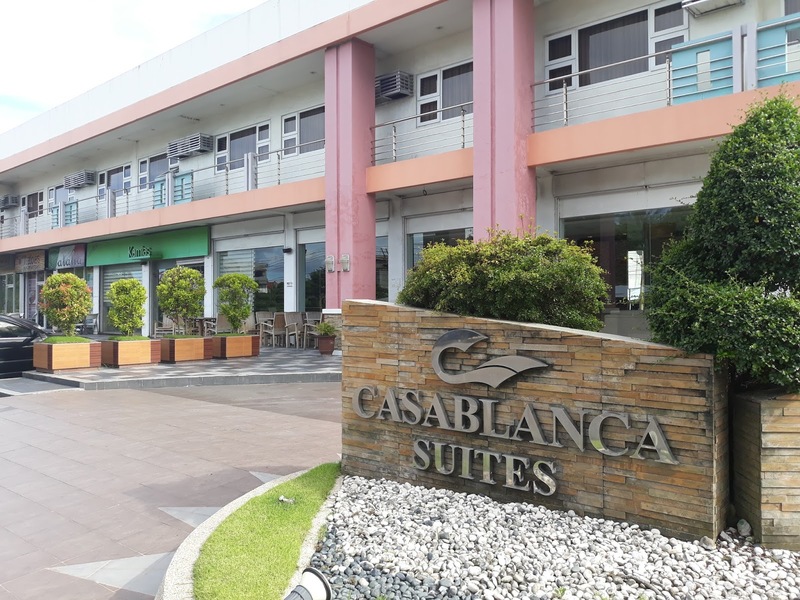 CASABLANCA SUITES - A Very Nice Hotel in Legazpi City! 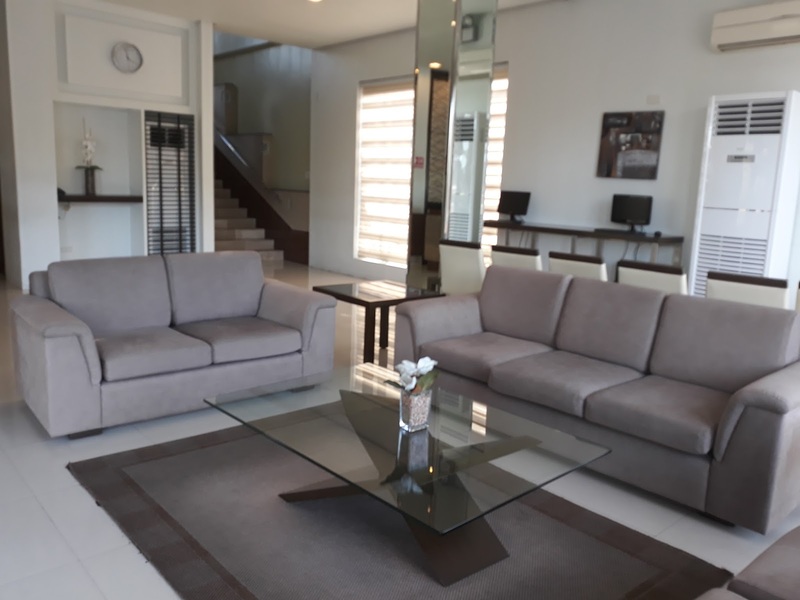 Home /CASABLANCA SUITES – A Very Nice Hotel in Legazpi City! 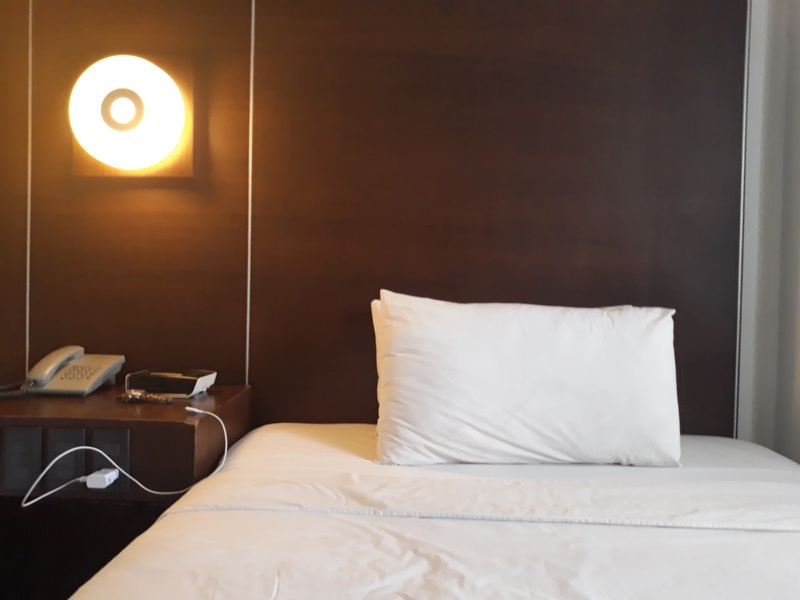 CASABLANCA SUITES – A Very Nice Hotel in Legazpi City! Home of the world famous volcano Mt. Mayon, Legazpi has been a primary tourist destination all year round. 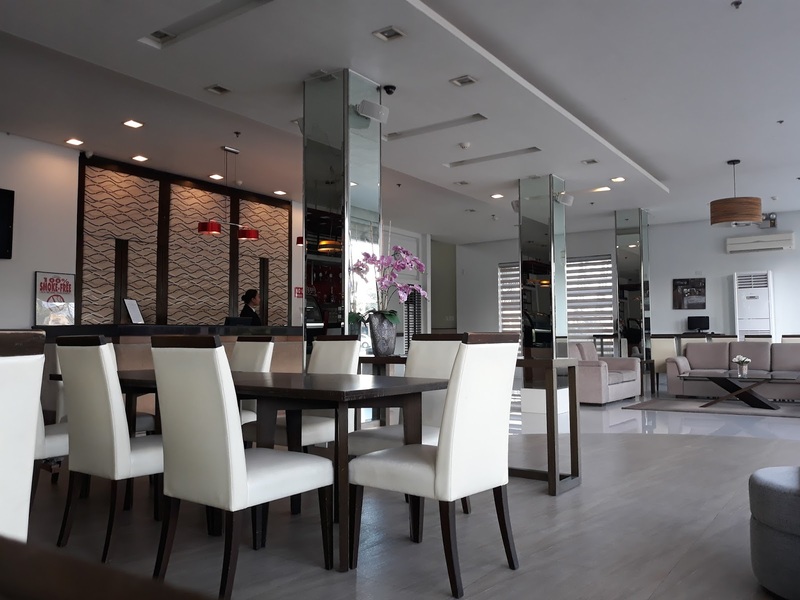 With so many possible activities in this beautiful province, one hotel is ready to accommodate your needs and that is CASABLANCA Hotel and Suites .Because of the World Teachers Day that I needed to attend, I found CASABLANCA SUITES more favorable than the others because of its location and proximity both to the airport and the city center. 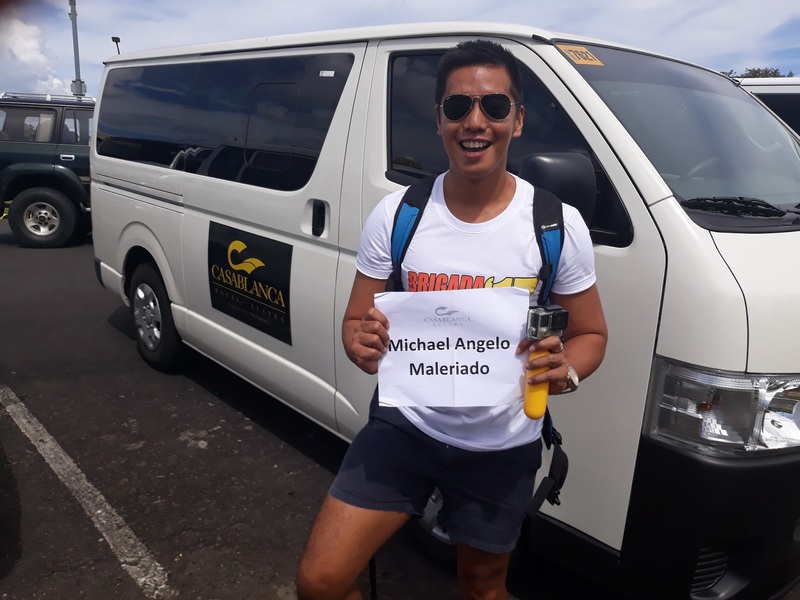 With prior notice, a shuttle from Casablanca Suites was already waiting for me when I landed at the airport. It was about lunch time when I arrived at the Casablanca Suites and I couldn’t wait to check to see what my room was going to be like. Things were just about to get more exciting. The check in was a breeze and now it was time to check out my room, but before that, I looked around and was amazed how spacious and stylish their lobby looked. I like the elegant feel of it as well. Relax in the waiting area with their very soft cushions while the dining area is just on the opposite side. 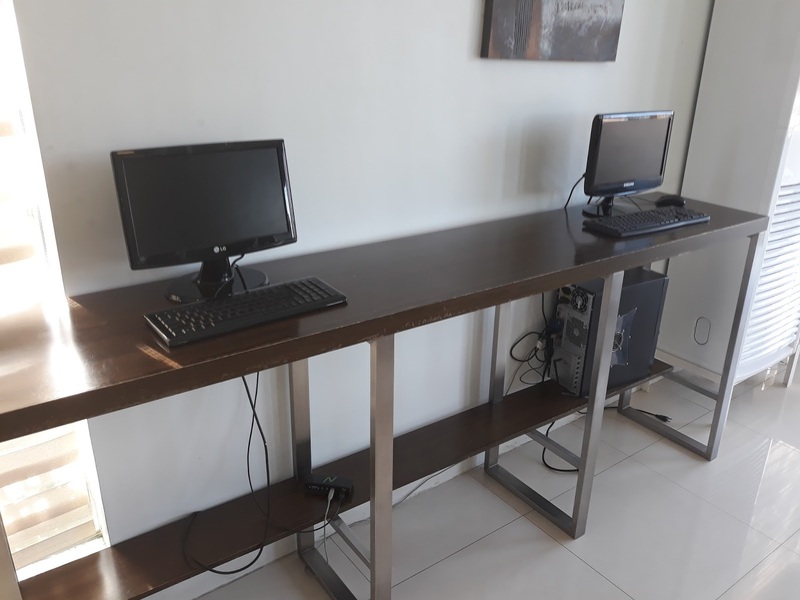 The Internet signal in the rooms were actually very good but just in case you need a desktop computer to work on, the hotel has two that is always available to their guests. Time for check in and they put me in Room 204. Casablanca Suites has 19 rooms from Superior to Executive rooms. Each room has complete amenities that will ensure your total comfort and relaxation. As I entered the room, I was amazed how spacious my Superior Room was. I had everything I needed in my room. The bed was soft, the pillows have nice neck support and the air conditioning was excellent. Plugs for your electronic devices can be found almost all over the place so you can charge your phone while relaxing and watching TV from your bed. 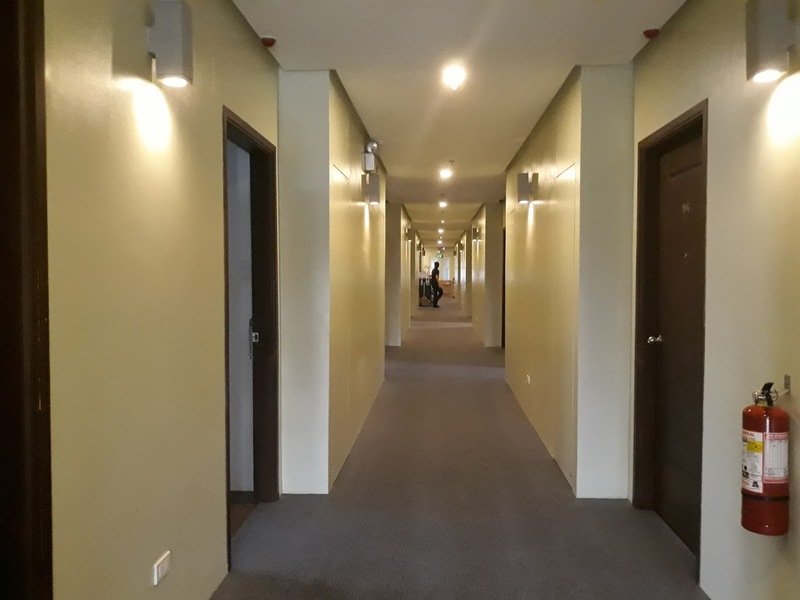 On my side of the hotel, you will find the city view but if you reserve the Deluxe, Junior and Executive rooms, you will get to witness this majestic view of Mt. 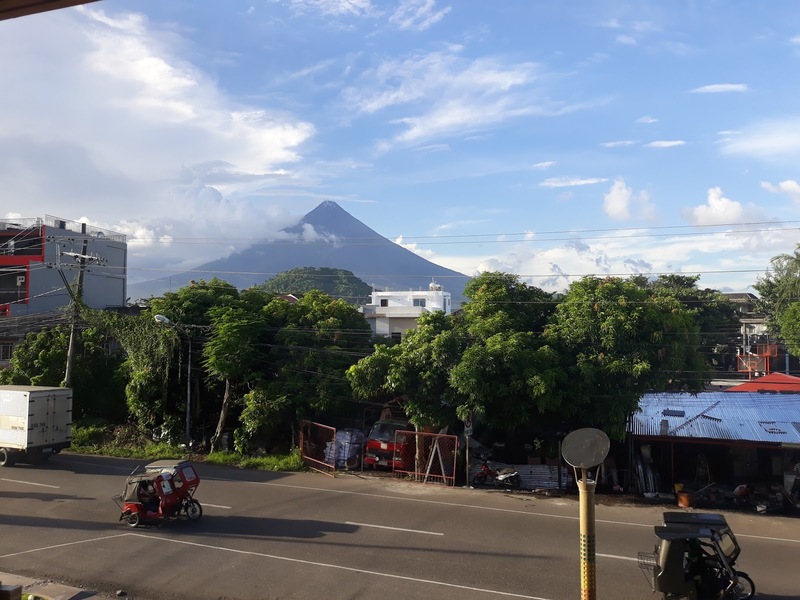 Mayon right from your window. Just amazing! Toilets and baths are nice and very clean as well. The water pressure was quite good and the water heater worked perfectly. Vanity kits are available just in case you forgot yours. 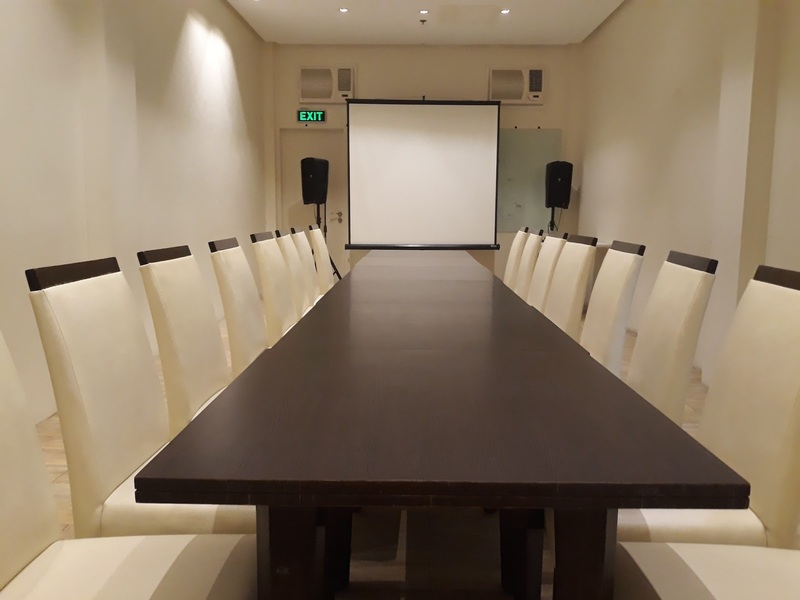 In addition to the accommodation, they also have a meeting room that is perfect for some formal meetings and events. 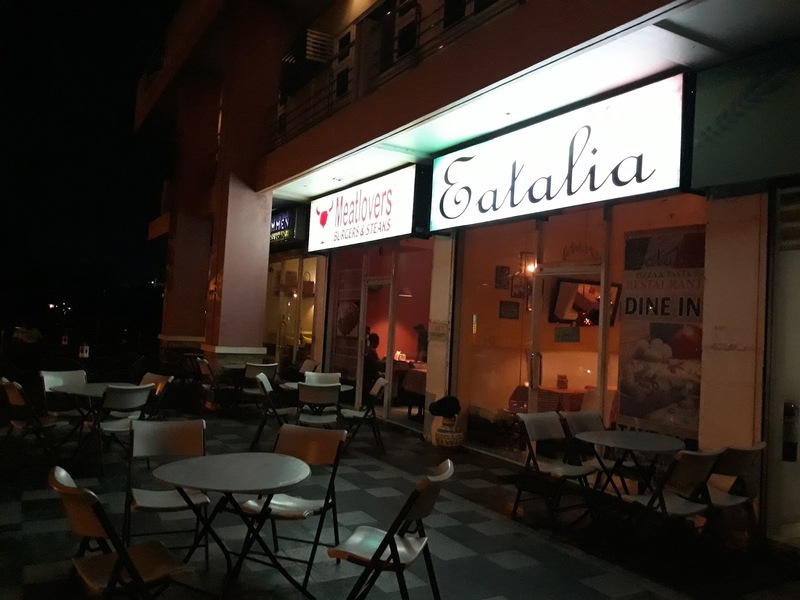 There are also several restaurants outside to choose from. 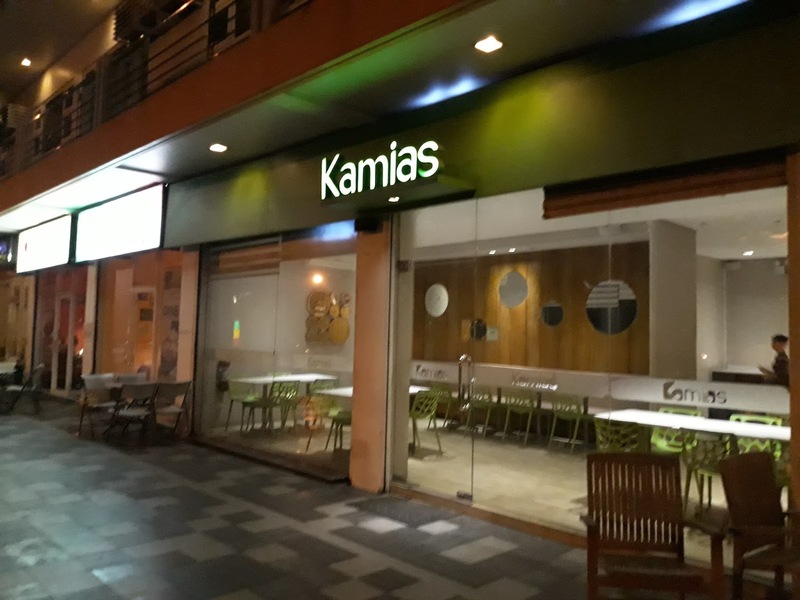 The Kamias restaurant is also managed by the same hotel. While next to it you will find a burger place and an Italian restaurant both managed by the same owner. After a nice sleep, it was time to wake up early and time for me to go down to the restaurant for breakfast. 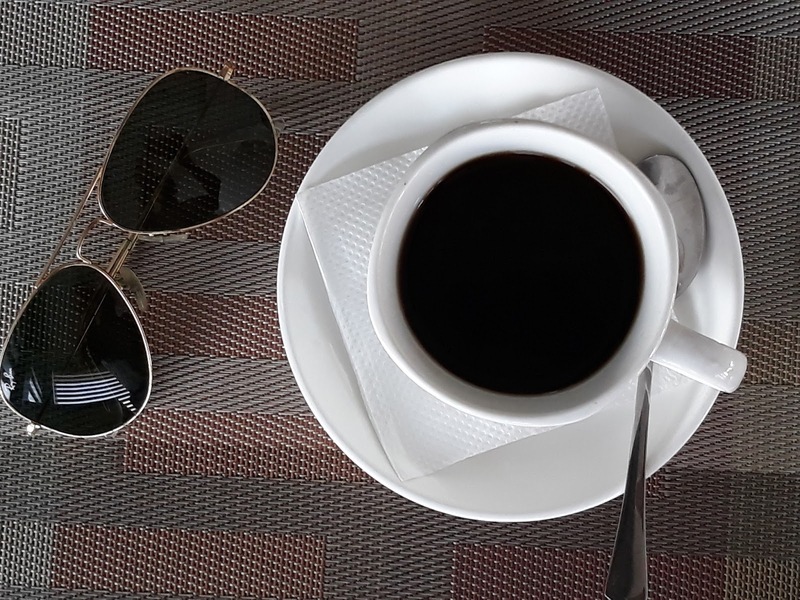 It was a quiet morning and first thing that would wake me up of course is a good dose of brewed coffee. 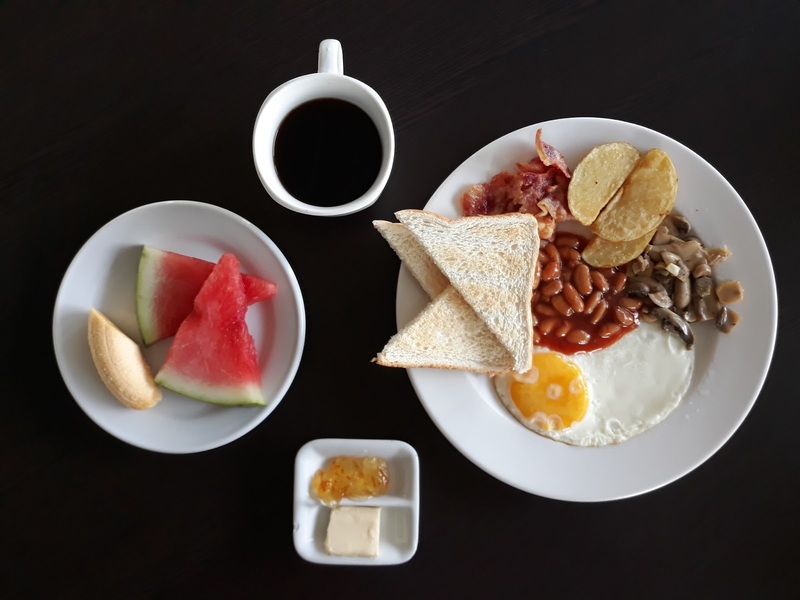 The restaurant has a different set of plated menus and for my choice that morning I decided to go for an American Breakfast. It was delicious, complete, and just what I needed to start my day! 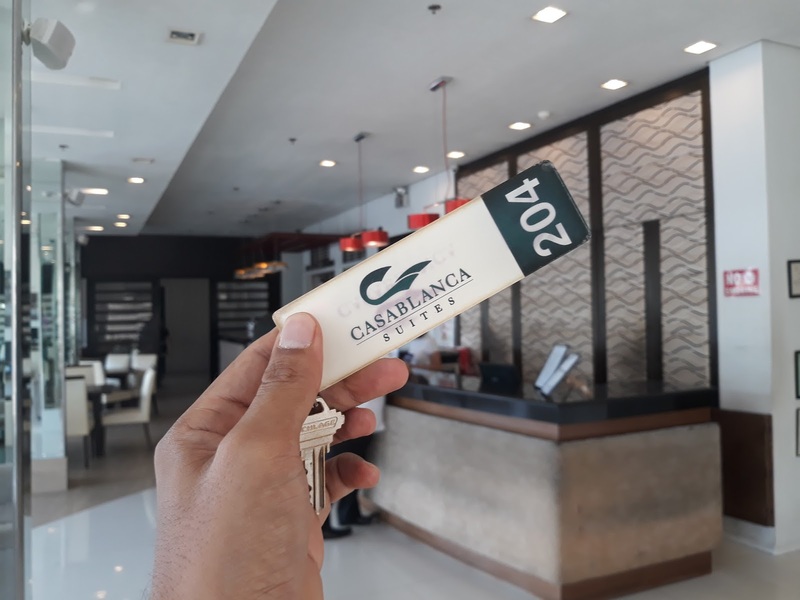 My staycation at Casablanca Suites really was a great experience. I would also like to commend the staff for being so helpful and friendly at all times. 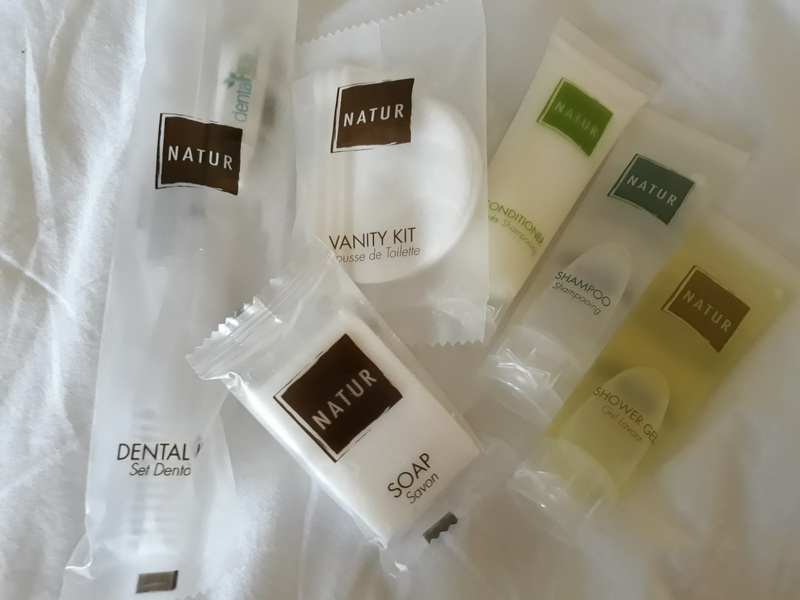 The hotel was so close to everything like shopping malls, banks and many tourists attractions in the area. And for it’s reasonable price, you are guaranteed a great holiday experience in the beautiful province of Legazpi!